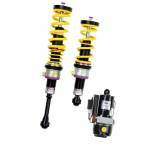 KW offers the largest suspension programme in the world, with an unrivalled variety of quality suspension products available for a most modern cars. 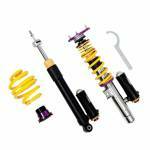 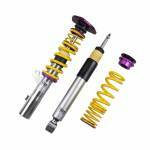 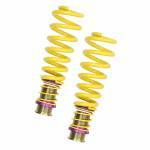 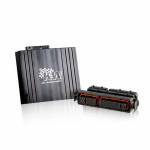 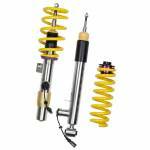 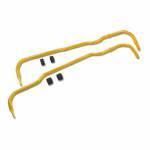 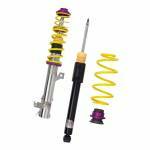 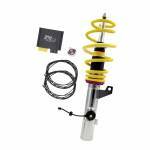 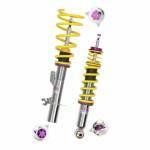 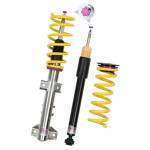 The range includes KW Springs, KW Shock Absorbers, KW Coilover Kits and KW Anti Roll Bar Kits. 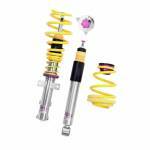 Tailor made for your car, KW suspension products need to be fitted in a professional workshop. 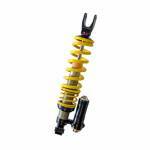 Most of our Outlets will be able to offer a fitting service for KW suspension products - please contact your local Outlet to find out more.